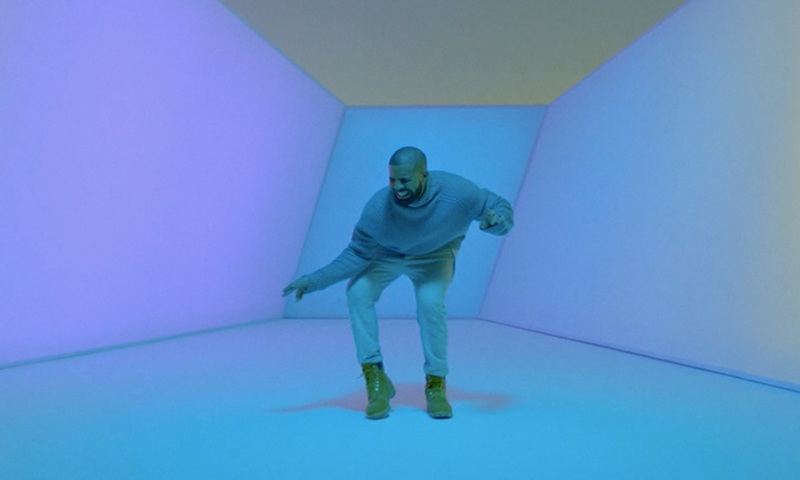 In late October, Drake’s “Hotline Bling” music video blew up the internet as we knew it. The Canadian star’s Hotline music video, produced by Director X, showcases him doing some outrageous moves that no one has ever seen. It’s a side of the record-breaking artist that his fans and super fans have been waiting for. Being one of the most viewed videos on YouTube, it brings on many different thoughts and opinions. But not everyone seems to be huge fans of the viral video, Physiology and Anatomy teacher Kenneth Bares has nothing but bad feelings towards it. The original video isn’t the only thing that’s making headlines, what also seems to be getting attention are the parody videos that has surfaced. 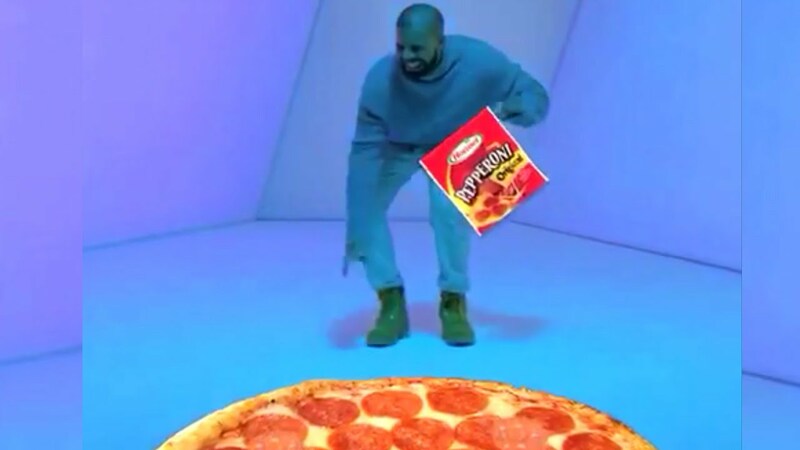 The videos shows Drake doing some outrageous things like throwing pepperoni on pizza as well as playing tennis and basketball. Senior, Ramil Griggs, is a fan who believes Drake will continue to be loved no matter of any situation.